We’ve all been there before. Without even realizing it, we get lost in that trance-like zone, viciously picking and prodding at our skin—maybe obsessing over one particular blemish, maybe going at an entire area. And before we know it, we’ve gone way, way too far. Our skin is red, irritated, and maybe even bleeding. Le sigh…the dark side of beauty. While picking wreaks havoc on skin, there are things you can do to minimize the damage. Keep scrolling to learn what to do after you’ve picked your skin—you need to know this! “The skin has an amazing capacity to heal itself, we just need to help it along,” explains Judit Galambosi, lead skin therapist at the Erno Laszlo Institute. 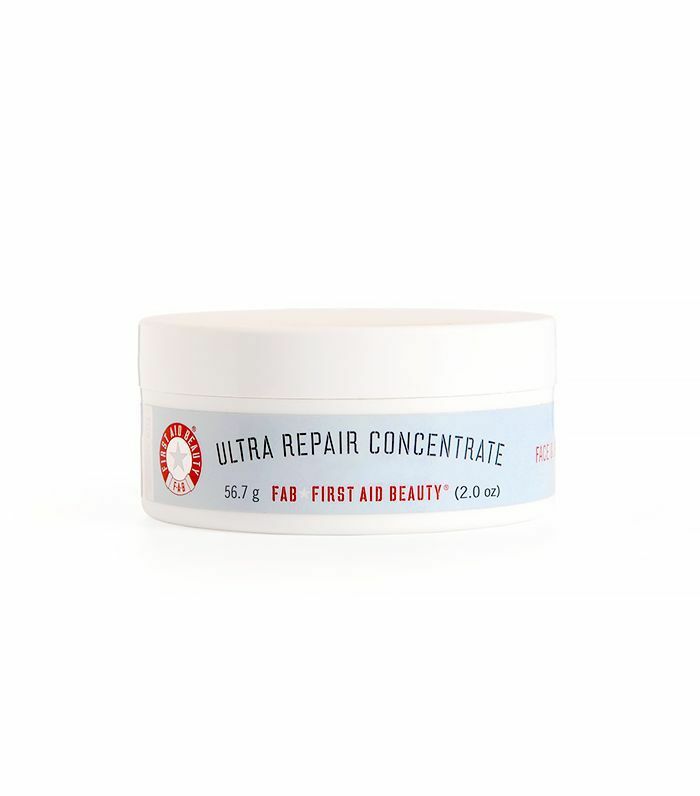 To make sure your skin doesn’t scar and to speed up the healing, you need to first cleanse the affected area. By picking, you have introduced bacteria from your fingers, plus the opened skin is also now exposed and susceptible to germs. Use a super gentle cleanser that won’t sting or inflame skin further. 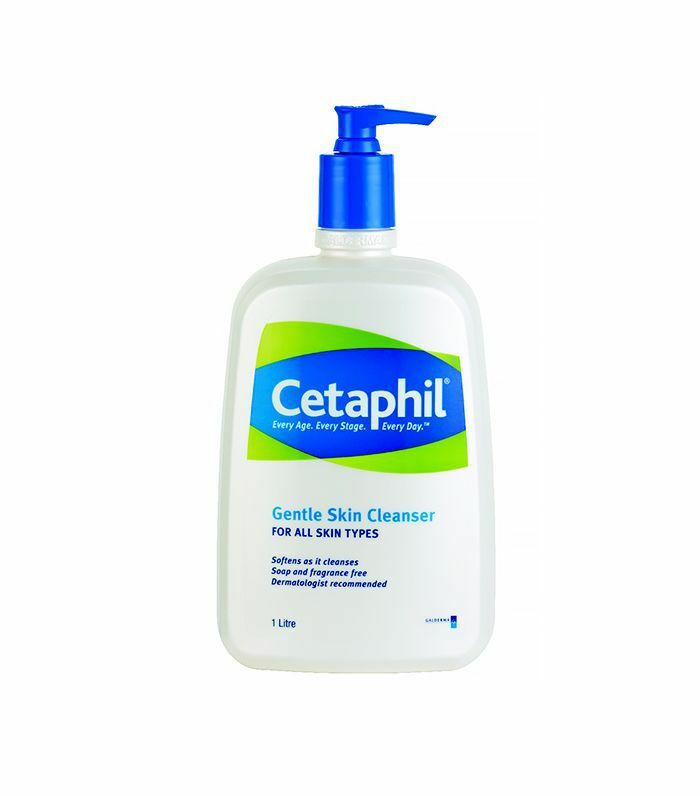 We recommend the gold standard when it comes to gentle cleansers: Cetaphil's Gentle Skin Cleanser ($9). After cleansing the area thoroughly, Galambosi says to use a toner with antiseptic properties. She recommends Erno Laszlo’s Light Controlling Lotion ($55), which is a skin balancing toner that will remove any bacteria on the surface of the skin. And don’t get alarmed if the blemish looks worse than it did before, says Galambosi. “The swelling is a natural protective reaction from the skin and it will start to calm down in a few hours,” she says. “The following day you might see a scab forming, which is part of the healing process.” Just remember to keep those paws away from the scab! An obvious part of the healing process is no additional picking. Though you might be tempted to treat the picked spot like you would acne, Galambosi says to stay away from applying acne products over the blemish, as they can be drying. Instead, keep the affected area moist. 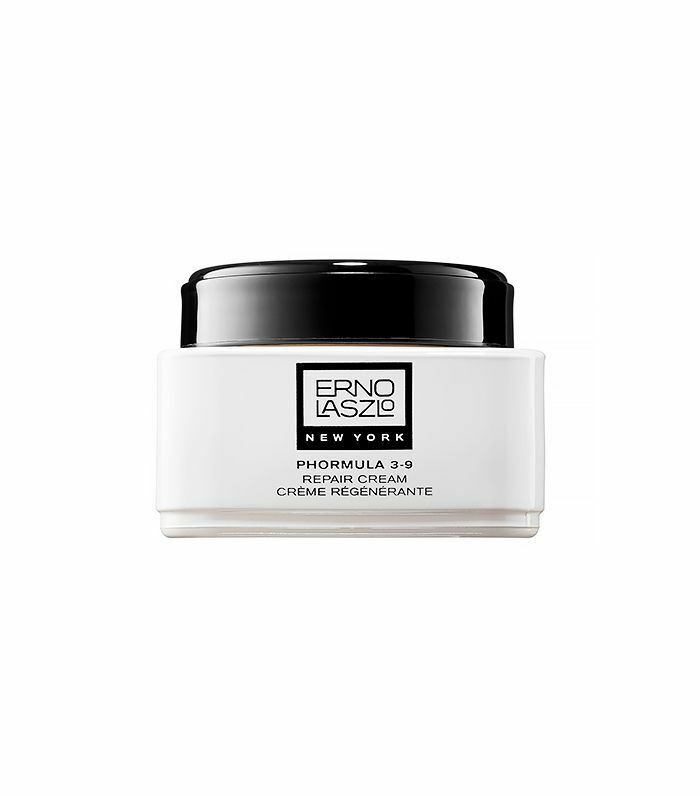 She suggests using a calming, soothing balm like Erno Laszlo’s Phormula 3-9 Repair Balm ($255), which has anti-inflammatory and hydrating properties to shield and protect the skin while it’s healing.